According to an email obtained by The NY Post, a new firm called Tru Kids Inc. was launched on Sunday, armed with the ownership rights to the Toys ‘R’ Us and Babies ‘R’ Us trademarks, as well as the company’s Geoffrey the Giraffe mascot. According to the email, execs at the new company — whose new chief executive is Richard Barry, the former chief merchandiser of the iconic retailer — were looking to set up meetings at Toy Fair New York, the industry’s biggest US trade show, which begins Feb. 16. Insiders say the skeleton crew of ex-Toys ‘R’ Us execs has been working out of the company’s old headquarters in Wayne, NJ, at One Geoffrey Way, a building that never got sold in the liquidation of Toys 'R' Us. 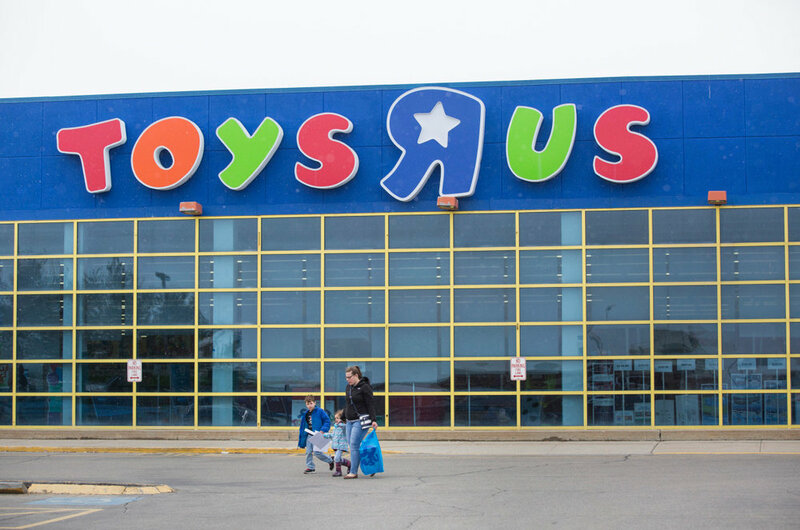 Tru Kids “will service the many Tru stores around the globe,” the email said, as well as its Geoffrey line of private label toys and its Geoffrey’s Toy Box kiosks, which were launched inside Kroger supermarkets during the holidays.